Oxygene has been taken over by Naj, a long term member of the Oxygene family. Naj and the team look forward to welcoming you soon. Semi permanent make-up is a procedure whereby colour pigment is implanted in the dermal layers of the skin where it usually stays for upto 3 years. It’s great to enhance your features, look your best at all times and make your busy mornings that little bit easier. You can benefit greatly from this if you have the chore of pencilling your eyebrows, eyeliner and lipliner everyday. For All semi permanent procedures a consultation is needed at least 48 hours before treatment. Hair strokes simulation powdered look, or block brows. A procedure for eyebrows to enhance the colour, structure and shape. The result of Microblading balances facial features to give a more natural appearance for the client. Microblading is very beneficial for those that hardly wear make up as the delicate bladed eyebrow hair lines frame the face for all occasions. For all Microblading procedures a consultation is needed at least 48 hours before treatment. Any form of IPL Treatments a consultation is needed. we do not charge for our consultations. Our skin ages due to sun exposure and decreased productionof collagen. 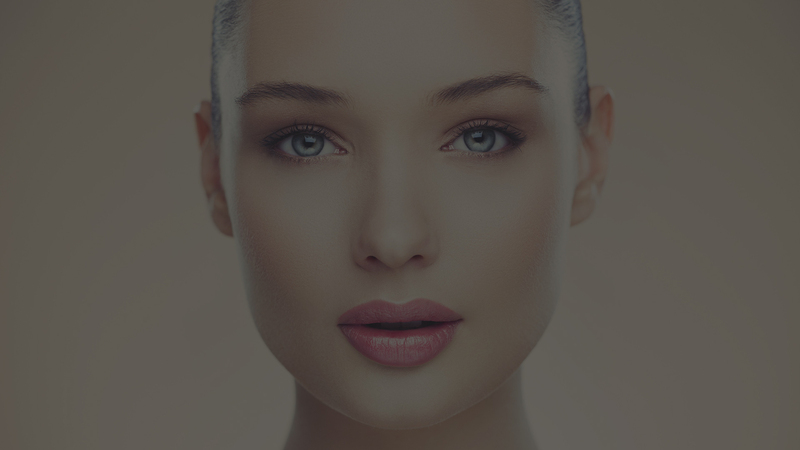 IPL Skin Rejuvenation treatment helps you keep a younger and fresher look. The treatment makes your skin looking smoother by removing age spots, other uneven pigmentation & diffuse redness. Your skin texture is also improved. Facial thread veins (called telangiectasias) around your nose or on your cheeks are small blood vessels near the surface of the skin, often formed as a result of sun-exposure. IPL laser treatment destroys the protein in the wall of the tread vein, causing the veins to gradually disappear. I started coming to oxygene about a year ago when i had quite severe acne. I now come every month for an amazing Dermologica facial which has totally cleared up my skin. Maria and the girls have litrally changed my life! i trust them to recommend the right products and treatments for me – and we have a great laugh! I love Oxygene the service is excellent and totally professional! I completely trust them with all my beauty needs. Muswell hills finest..
Oxygene is a haven of tranquility. The quality of the staff and salon is the best I have ever been to. Try it once and you will be back time and time again.. Absolute bliss!! Maria and the staff are fabulous! Very welcoming and totally Professional. I wouldn’t trust anyone else with my treatments. Best salon I’ve ever been too! !